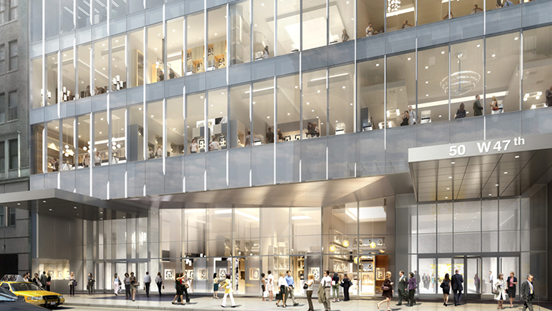 GIA’s New York campus is a state-of-the-art facility in the International Gem Tower, right in the heart of the famed Diamond District. 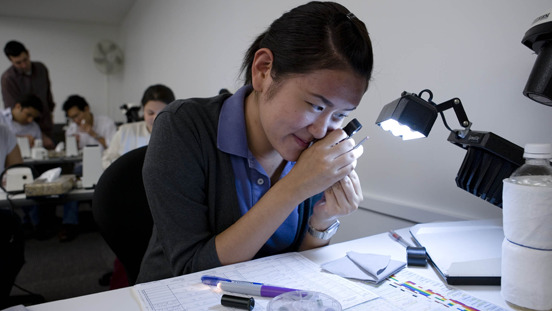 The campus is just a few feet away from thousands of businesses devoted to jewellery. 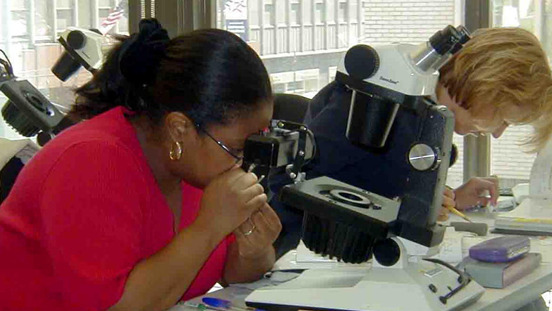 New York is also the gateway to the world’s largest consumer diamond market, and the vast majority of diamonds entering the United States pass through it. 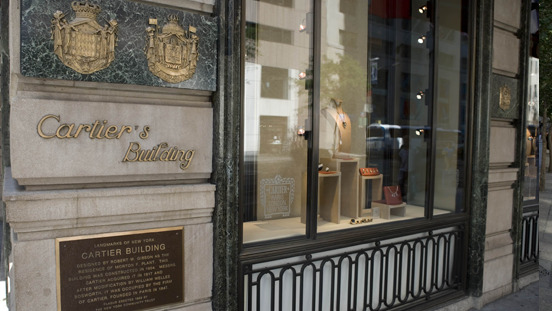 Jewellery is New York’s third largest industry. And GIA is in the middle of it all. 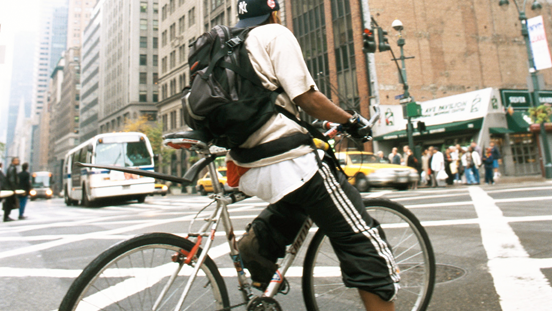 New York is a unique city. It’s one of the world's media, financial, entertainment and fashion capitals. It’s home to iconic landmarks like Wall Street and the Statue of Liberty, and to edgy artist enclaves like the East Village. And it’s where thousands come with dreams of success. 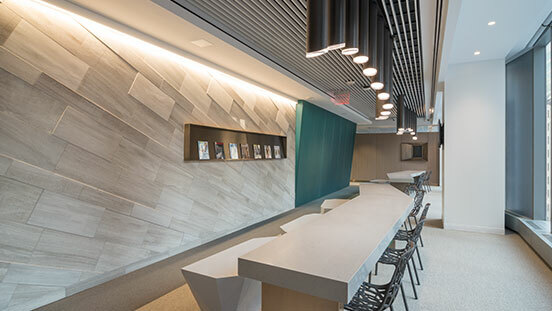 Whatever you’re looking for, you’ll find the best of it in New York, and the endless opportunities that come from being at the crossroads of culture and commerce. 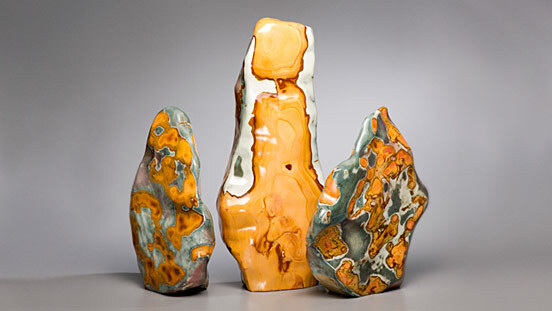 Gain hands-on practice using gemstones and explore grading a range of coloured stones. 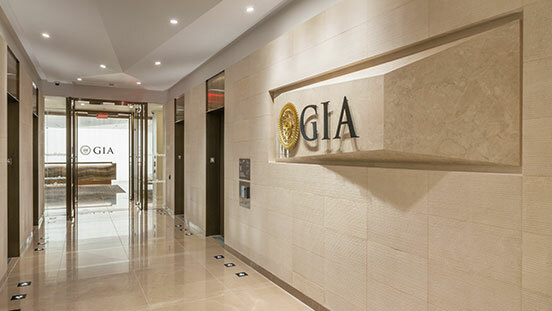 GIA in New York occupies three floors of the International Gem Tower, with one floor dedicated to education. 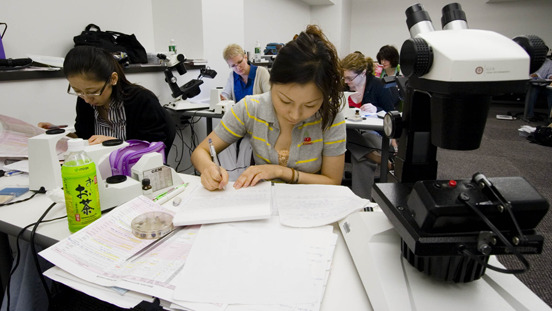 The campus has eight classrooms: six for gemmology, and two for jewellery manufacturing arts. 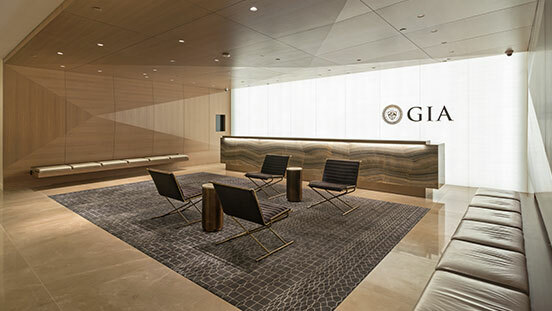 GIA’s lobby is elegant…fashionable…refined. 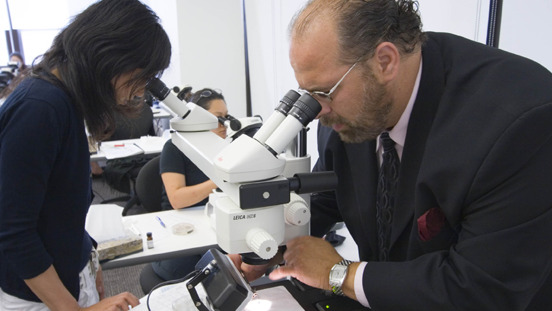 It captures the spirit of the industry, and it’s what you’d expect from the world’s foremost authority in gemmology. Benefit from a limited class size and personalised instruction. 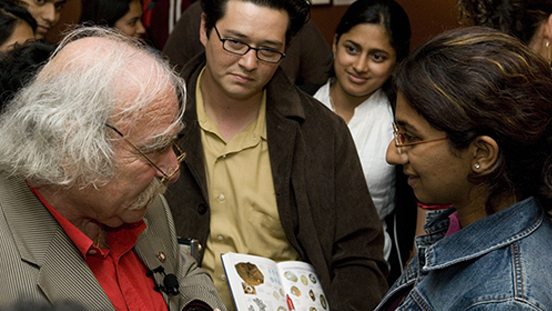 Nearly 100 museum-quality items throughout the campus showcase gem, mineral and jewellery specimens from the GIA collection. 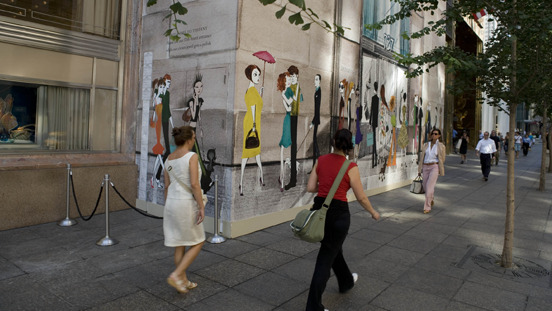 Find yourself on Fifth Avenue – one of the world’s most glamourous shopping districts. The world’s finest jewellers are next door.